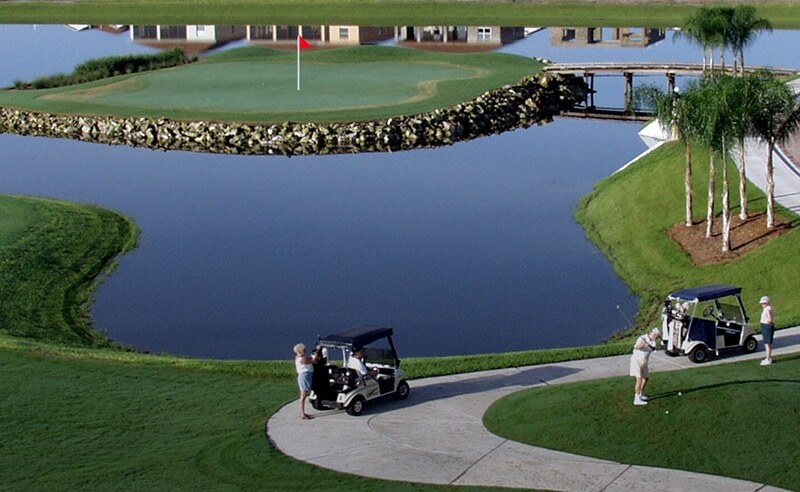 A recent management change at Lake Ashton Golf Club in Lake Wales, FL, made it clear to the owners they needed some expertise to maintain the golf courses more cost-effectively. In May, they brought in IGM, Inc., with whom they had previous experience at two other area courses. Improvements at Lake Ashton have happened quickly, and club members are pleased to see the upgrades. When Lake Ashton Golf Club owners underwent a management change in the summer of 2015, they realized the two 18-hole courses needed additional attention. Brian Altman, Golf Operations Manager at Lake Ashton Golf Club, said, “We had such good experience with IGM at our other courses, we asked them to meet with us. We needed their agronomic expertise and the resources they could bring to us.” Lake Ashton Golf Club Vice-President Jim Lee added,“IGM’s knowledge was evident in those early meetings,” and the Club signed a maintenance contract with IGM in May, 2016. Greg Plotner, IGM’s executive vice-president, noted the company retained the superintendent, David Wilson and approximately 25 other maintenance employees. “David has been at Lake Ashton since the course was constructed. We’re proud to have him on our team.” Altman added that IGM’s willingness to offer jobs to existing staff has made for a smooth transition.